Vivian Masket’s roots as a paper crafter date back to her elementary school days, when she and a childhood friend ran their own stationery business. Vivian no longer uses paint pens to create sets of stationery with rainbows, unicorns, and ice cream cones; instead, she applies her love of paper, color, and design to scrapbooking and cardmaking. 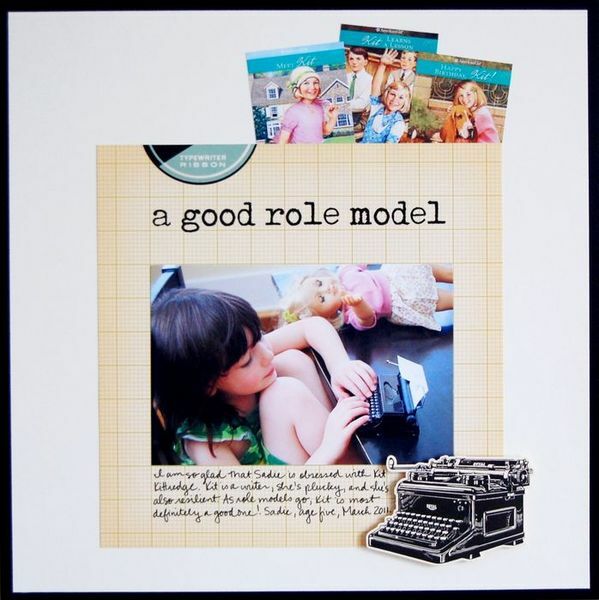 A 2007 Creating Keepsakes Hall of Famer, Vivian has had her work published in most major industry magazines as well as in several idea books. 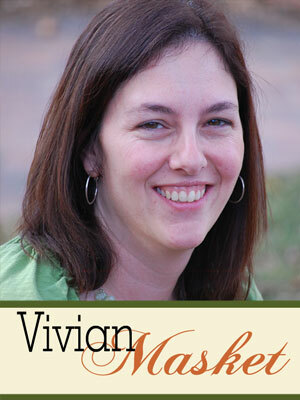 Currently, Vivian is a member of the Write.Click.Scrapbook. collective and the October Afternoon design team. When not gluing patterned paper and photos to cardstock, Vivian can be found consulting for her local school district, hanging out with her husband and two elementary-school-age kids, or creating her next masterpiece in the kitchen.